I’ve had the opportunity to preview this superb video and recommend it for all to see. The film is artfully filmed and it’s superb writing, sensitive editing and engaging historical theme makes it a compelling documentary for Jews and non-Jews alike. Starting with a brief history of the Western Wall in Jerusalem and concluding with a visual tour of famed architect Frank Lloyd Wright’s design of Beth Sholom Congregation synagogue in Elkins Park, Pennsylvania (suburb of Phila.) 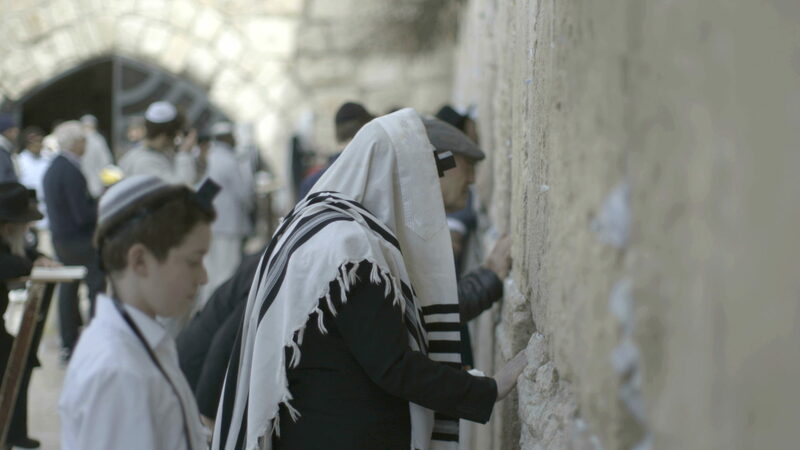 the presentation is a compelling examination of the some of Judaism’s first places of worship as well as a tour of the few remarkable synagogues that remained after WW II.